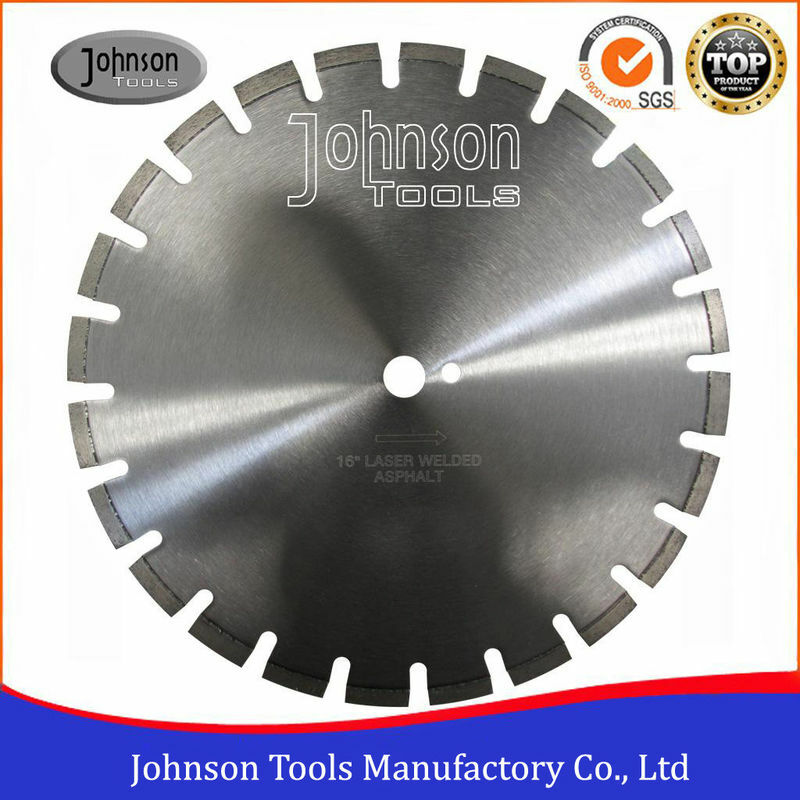 400mm Laser welded Diamond Saw Blade designed for walk-behind concrete saws or hand-held saws. 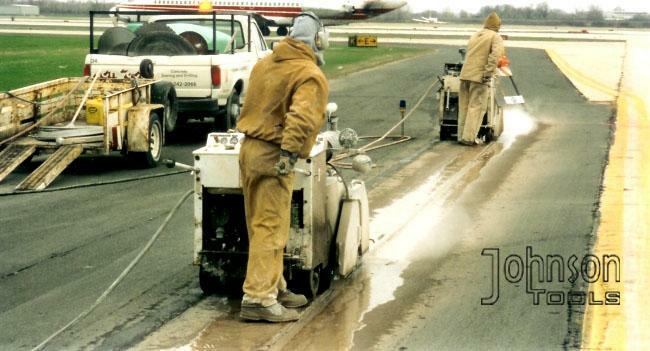 Wet and dry cutting for asphalt, asphalt overlay and other abrasives material cutting with high efficiency. Various protection segment prevent abrasive materials from wearing and tearing steel core. Undercut protection to prevent segment loss during cutting. Maximum cutting performance and long life via tough wear-resistant segments.